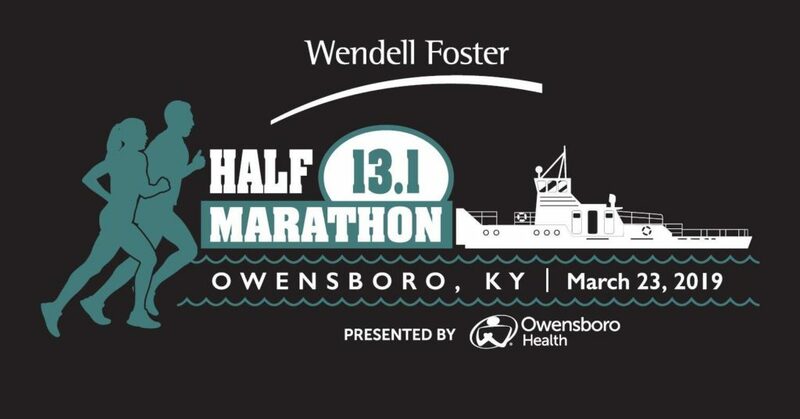 Packet pick-up will be at the Owensboro Convention Center. There will be a convention space for vendors, sponsors, and for athletes to get their picture taken in front of the race banner. Race registration will be available at the expo for $85. There will NOT be race day registration.